Citroën C3 Aircross Review 2019 | What Car? As a maker of cars, you’d have to be a couple of baguettes short of a boulangerie to ignore the popularity of small SUVs. Fortunately, Citroën hasn’t overlooked this lucrative market and offers not one but two choices: the C4 Cactus and this, the higher-riding and suitably quirky C3 Aircross. 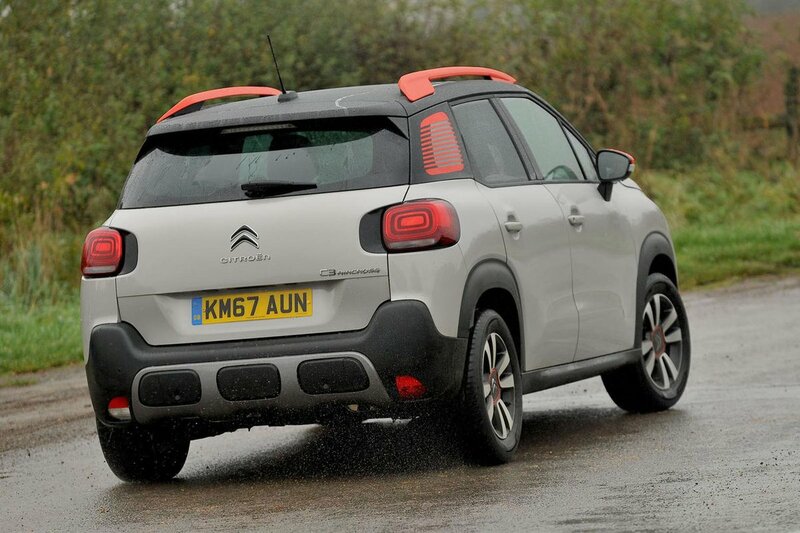 So, what does the C3 Aircross bring to the table? 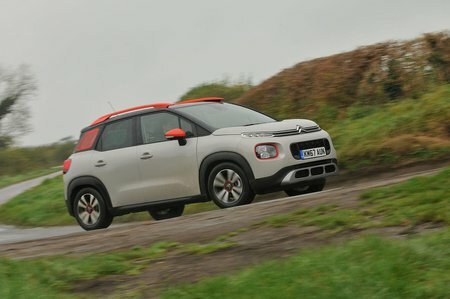 Well, for starters, there’s the same range of frugal yet punchy petrol and diesel engines found in the C3 hatchback, impressive seating flexibility and a whopping great boot. If that doesn’t tickle your fancy, the array of customisation options just might. The C3 Aircross has plenty of talented rivals, though, including the Seat Arona, Kia Stonic and Suzuki Vitara. Read on over the next few pages for our comprehensive verdict on how the C3 Aircross stacks up and which engines and trims make the most sense. And if you decide you want to buy a C3 Aircross, make sure you check out our latest deals to see how much you could save.